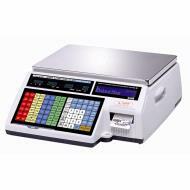 Point of Sale (POS) hardware and support at discounted wholesale prices. 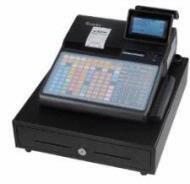 .:SmarterPOS:. 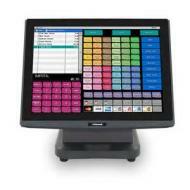 Point of Sale (POS) hardware and support at discounted wholesale prices. 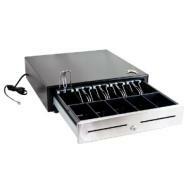 Solid-state technology (No moving parts, No Hard Disk, No fan) offers reliability and stability!